Whatever your crockery needs, we promise to do everything we can to make your event run as smoothly as possible! 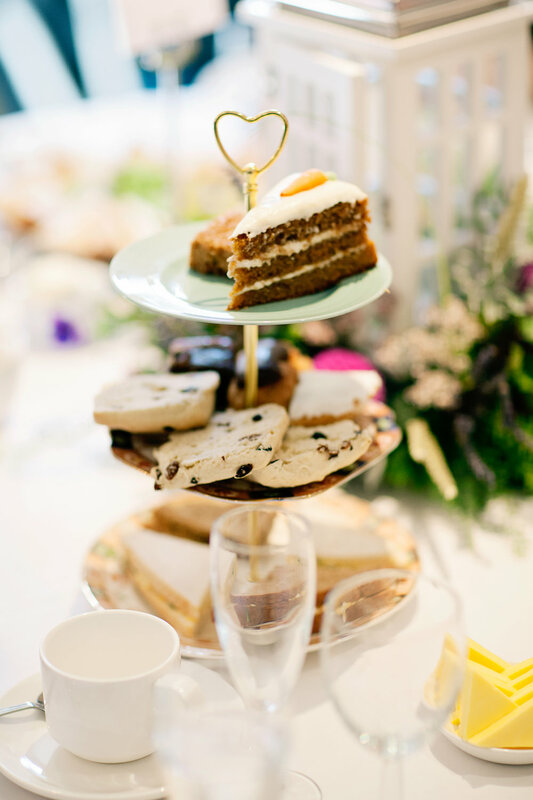 We offer all the crockery you will require to compliment your beautiful cupcakes and dainty sandwiches. See our price list for a list of all the crockery that is available to hire along with a couple of extras to give your party that lovely English vintage feel. Our hire prices are very reasonable and hiring couldn't be easier. We will select the finest crockery to suit your event and deliver to your venue if required.